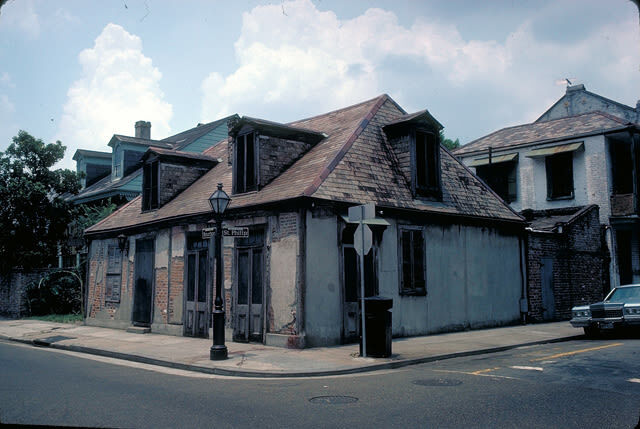 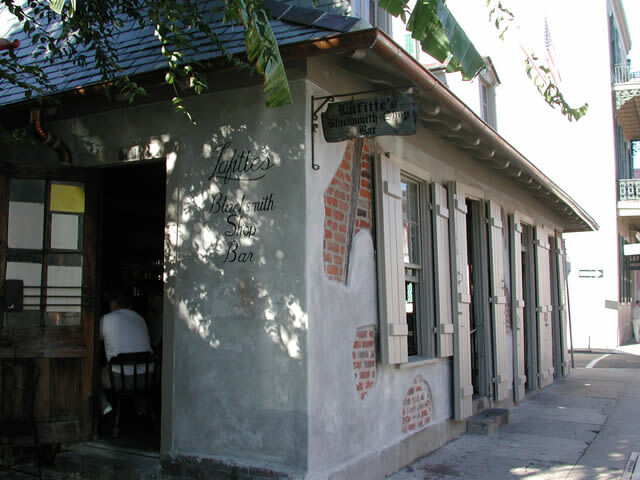 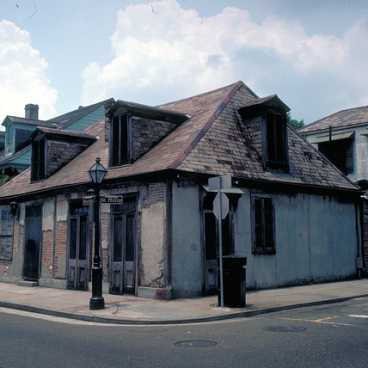 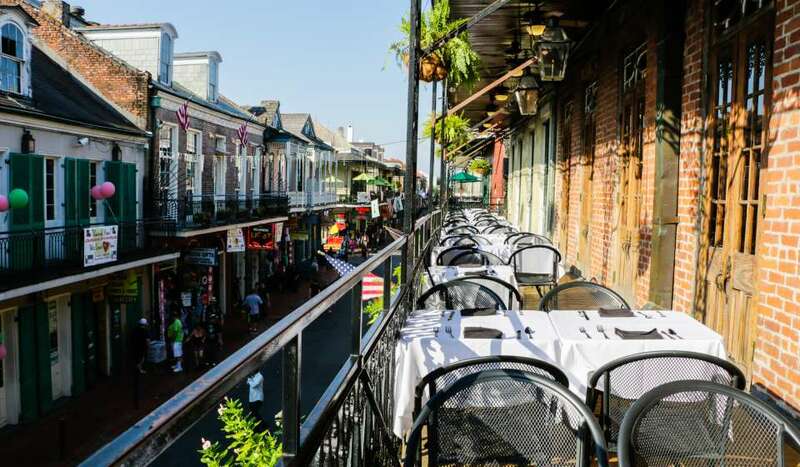 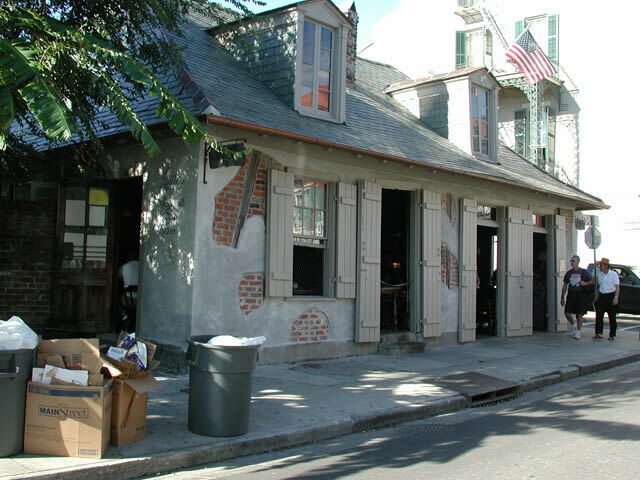 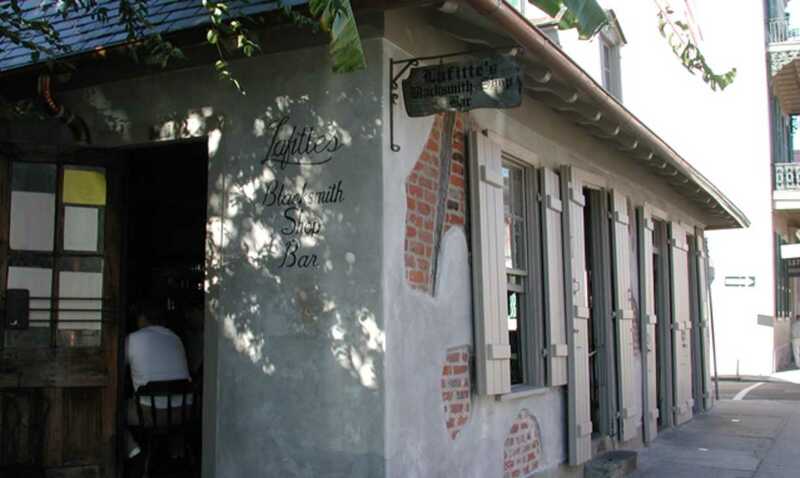 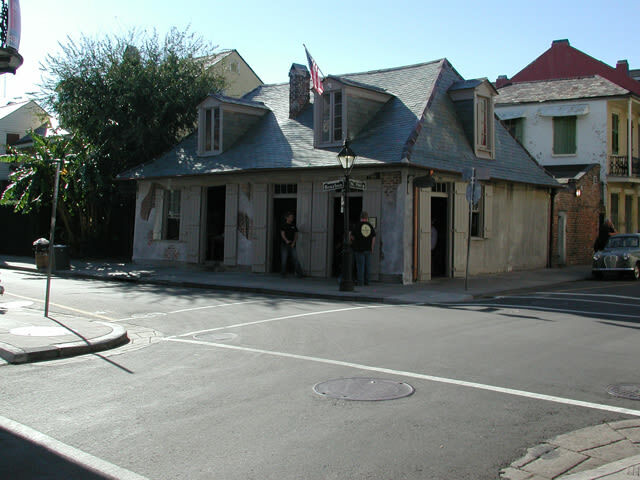 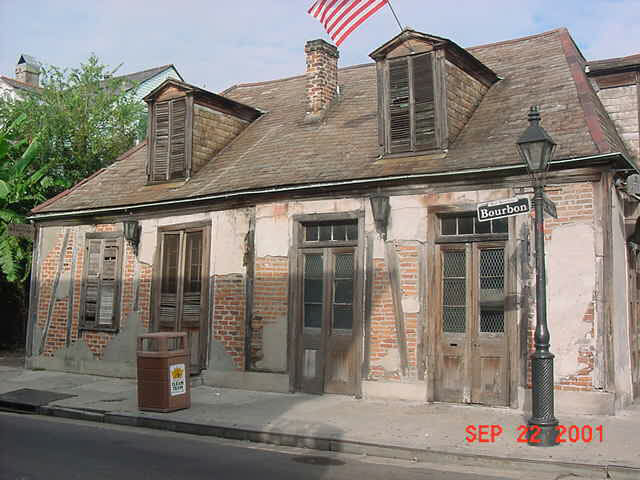 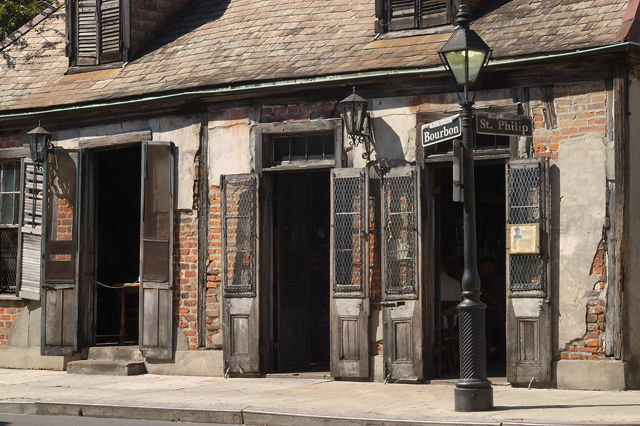 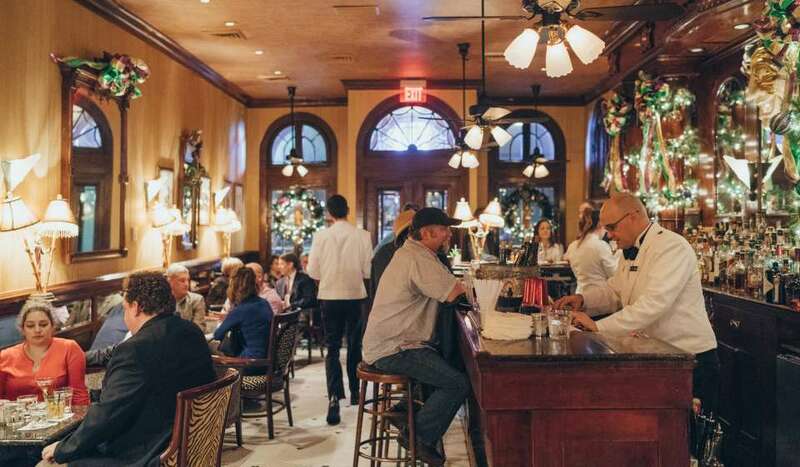 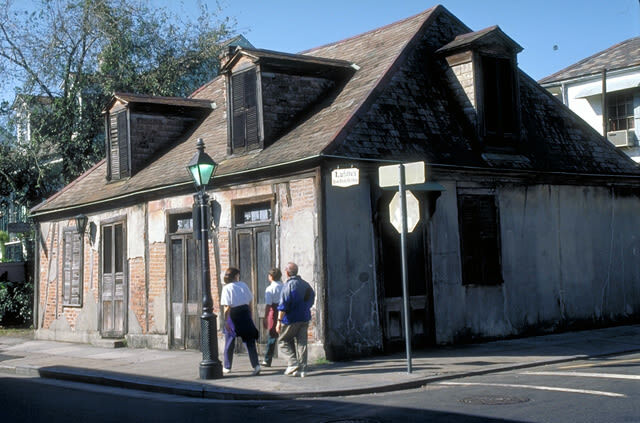 The ghost of Jean Lafitte is said to wander the "oldest bar in the U.S." This French Colonial cottage/courtyard (circa 1772) is a piano bar. 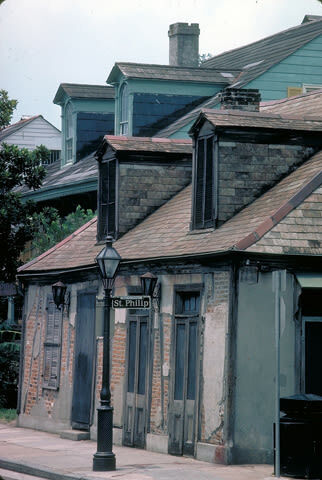 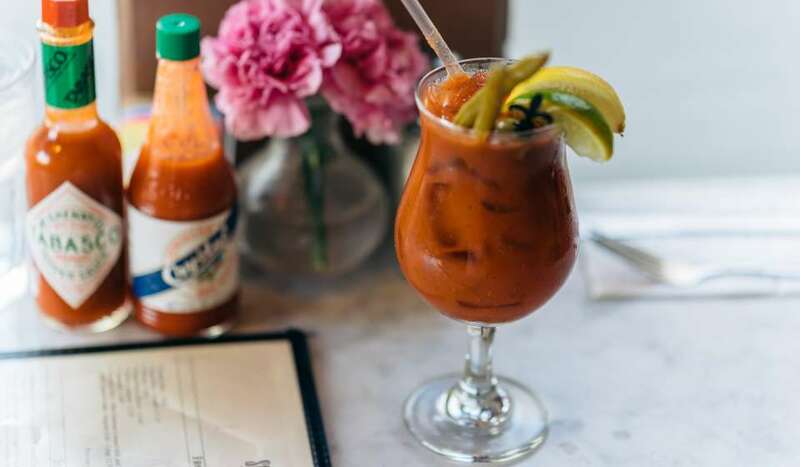 Steeped rich in history. 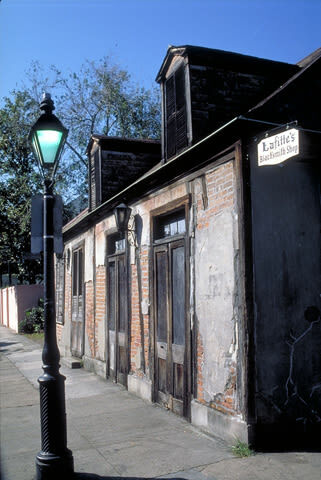 In its youth, served as a hideaway for pirates.